For the fourth year in a row, Ohio State ranks in the top 10 on the Peace Corps’ list of the top volunteer-producing large universities. Currently, 42 Ohio State graduates are making a difference around the world as volunteers, putting the university at No. 10 on the agency’s 2016 list. Ohio State’s Peace Corps office is housed in CFAES’s International Programs in Agriculture office. Since the agency was created in 1961, 1,759 alums have served overseas, making Ohio State the 10th all-time producer of Peace Corps volunteers. One Ohio State alum making a difference as a Peace Corps volunteer is Dara Doss, who has been serving in Ethiopia as an education volunteer since June 2015. Doss, of Aurora, Ohio, teaches English to high school students and has helped create a resource room and permagarden on her school’s campus. Joining the Peace Corps was something Doss thought about throughout her undergraduate career. After completing her service, she hopes to pursue a career in the Foreign Service. 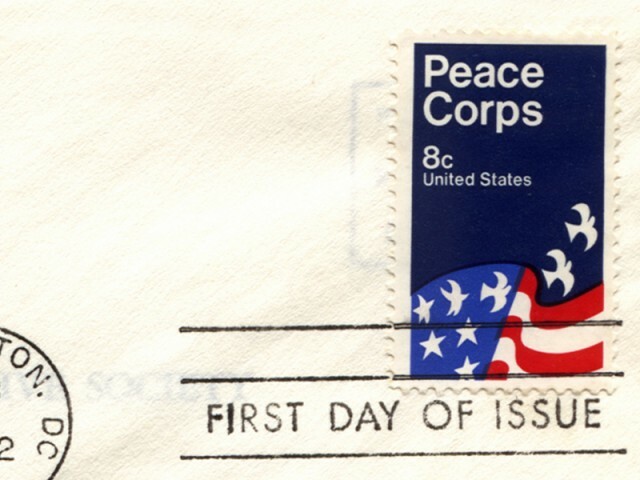 Three other Ohio schools also received recognition on the Peace Corps’ volunteer list. Among small schools, Denison University and Oberlin College tied at No. 14 with nine graduates serving worldwide, and the College of Wooster ranks No. 23, with eight alumni volunteers serving worldwide. Nationally, the University of Washington in Seattle pulled in the highest number of volunteers with 72 graduates currently serving in the Peace Corps. You can view the entire top 25 rankings for each school size category here. The Peace Corps works with Ohio State to host an on-campus recruiter who educates students about the application process and shares her personal experience as a returned volunteer to the campus community. Gail Messick, an Ohio State alumna who served in the East Caribbean and Swaziland, can be reached at peacecorps@osu.edu. Anyone interested in learning more can join the Facebook page atfacebook.com/OSUPeaceCorps, drop in during office hours or attend an event this semester.